My Home Life | Success as students connect with care homes! Success as students connect with care homes! Student Hubs is a national organisation which supports students to tackle social challenges, learn about issues and connect with each other. The Bristol Hub, which supports the students of the University of Bristol, has been collaborating with My Home Life as they work towards creating stronger relationships with care homes in the south west of England. Bristol Hub has created the Linkages initiative which aims to encourage intergenerational relationships between students and care home residents. This then allows older and younger people to share their stories and time with each other. This has proved to be hugely beneficial for both age groups involved. 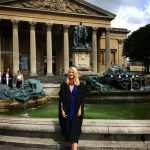 University of Bristol and Bristol Hub’s volunteer, Kerri, spoke to MHL about their work. 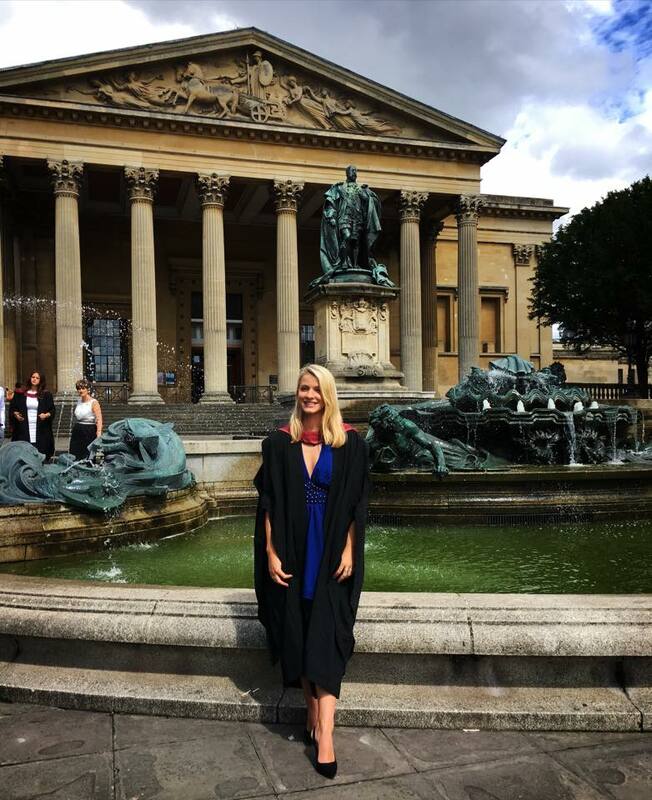 “In the third and final year of my degree at the University of Bristol I decided to make full use of the wealth of volunteering opportunities available to me. I have always been interested in volunteering in care homes and social isolation amongst older people is an issue that particularly concerns me. As the world becomes more reliant on technology, and the importance of face-face communication seems to dwindle, many older people feel disconnected and lonely. LinkAges is a scheme that forms part of the Bristol Student Hub network. The volunteering programme aims to tackle social isolation amongst older people living in care homes. Student Hubs on a national level work with local care homes to partner University students with residents who would like a visitor. This scheme has created a mutually beneficial opportunity for both students and residents. There are a variety of projects for students to get involved with, Student Skills Swap, one-to-one visits, and IT assisted sessions to name a few. I decided to sign up to LinkAges and I now visit the Garden House care home at St Monica Trust once a week to spend an hour or so with a resident. In this time westart getting to know each other, discussing hobbies and interests as well as taking part in any activities that the resident would like to get involved in. The whole experience is great, it’s very easy and the care home staff are incredibly helpful and welcoming. Being a LinkAges volunteer was especially important to me during the revision period and it was always very refreshing to spend time out of the University bubble. Volunteering has widened my perspective and I have learnt how to adapt my communication skills to the different and changing needs of the residents. I have gained confidence in forming new relationships with older people, but overall, I have enjoyed spending time in the care home. I get to listen to interesting stories about the residents’ lives and my eyes have been opened up to a completely different lifestyle to my own. Thanks to Bristol Student Hub and Kerri Warne for the creation of this blog.